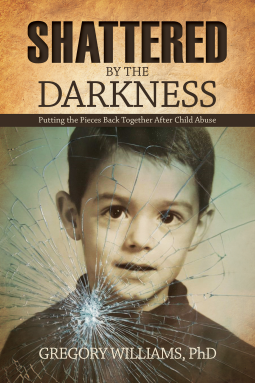 From the publisher of A Child Called "It" comes a powerful memoir that shines a light on the darkness of childhood trauma and sexual abuse. Wow what a powerful story. What a life too. I had to read this in small moments just to digest everything.